There are 9 posts tagged news (this is page 1 of 1). Happy 2019, and a look to the future of Astral Projection Mastery! 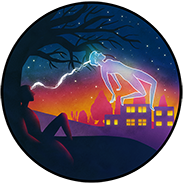 Welcome to Astral Projection Mastery!